General Hospital vs. 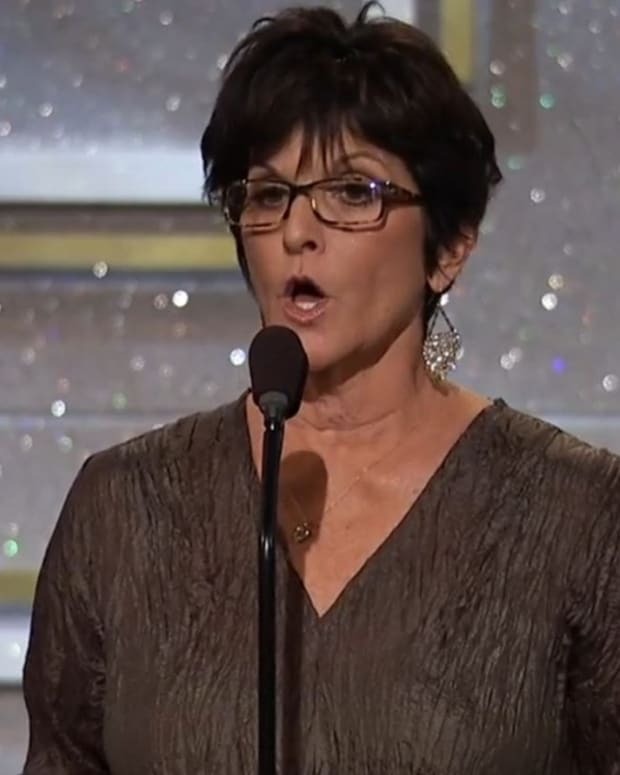 The Young and the Restless: Whose Daytime Emmy Anniversary Tribute Did You Enjoy Most? 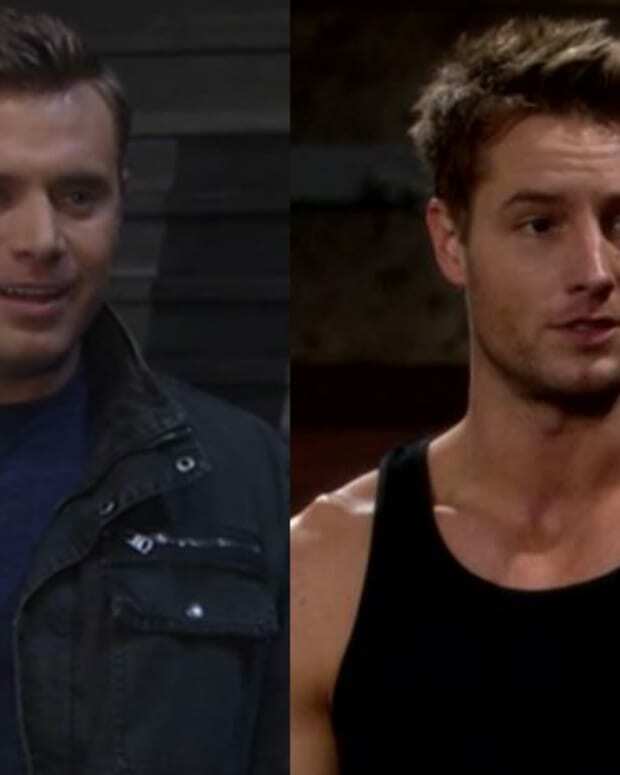 General Hospital and The Young and the Restless each celebrated milestone anniversaries this year. GH hit its 55th Anniversary while Y&R achieved its 45th Anniversary. 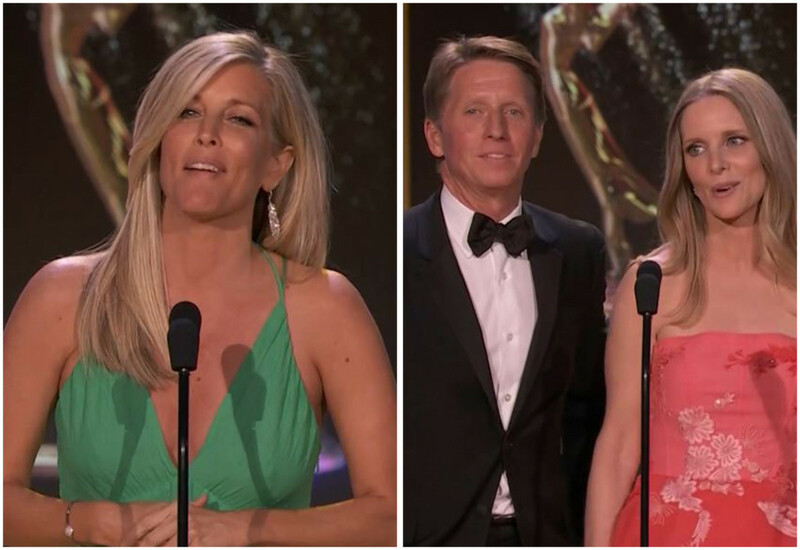 The 45th Annual Daytime Emmy Awards recognized both shows with video montage tributes and we want to know which one you enjoyed most? Watch both below and then let us know in the comments! The Young and the Restless' Jeanne Cooper Tribute Wins Daytime Emmy!